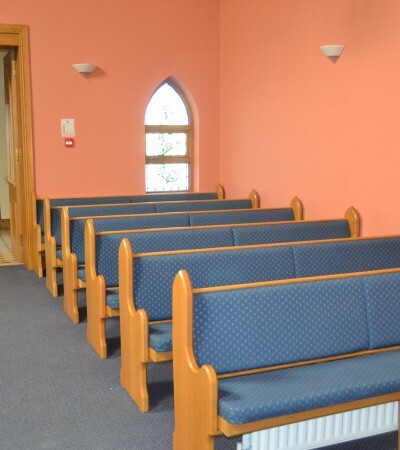 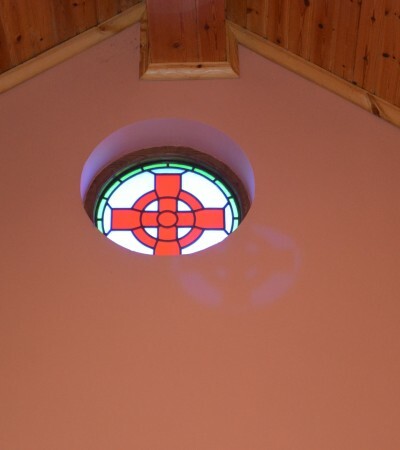 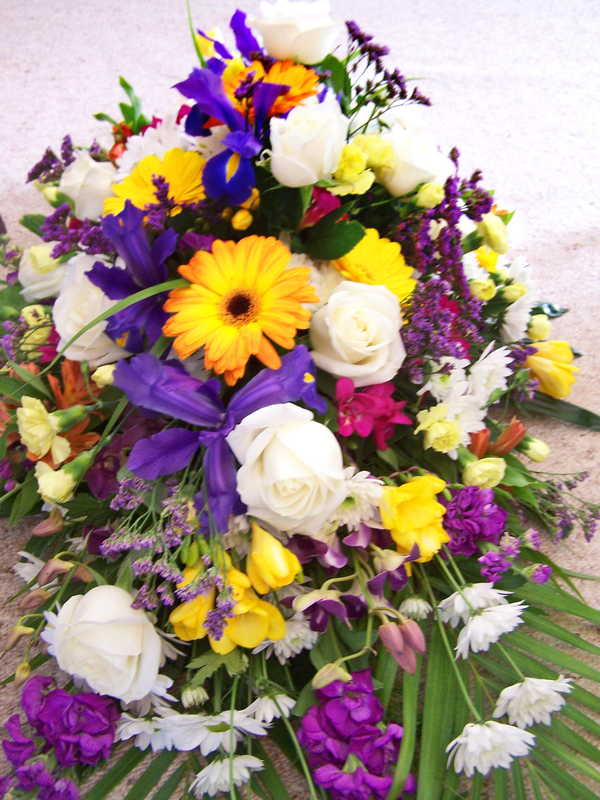 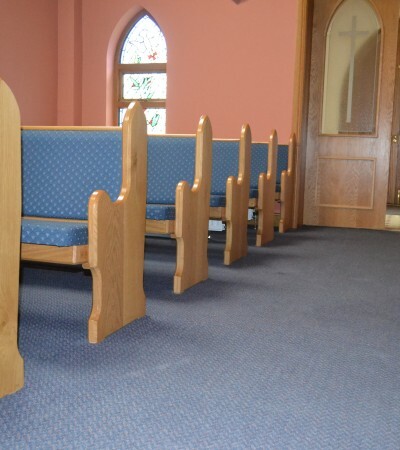 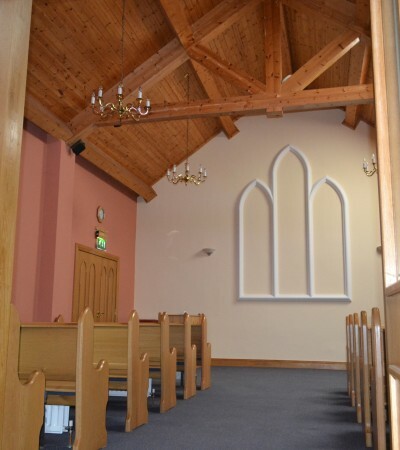 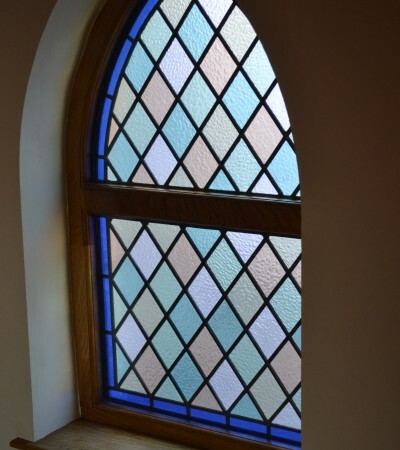 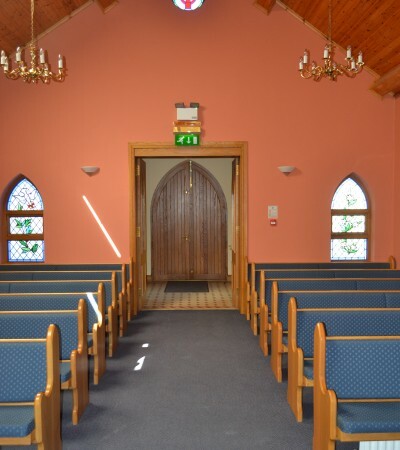 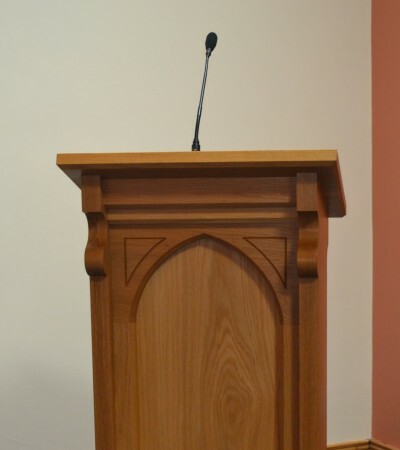 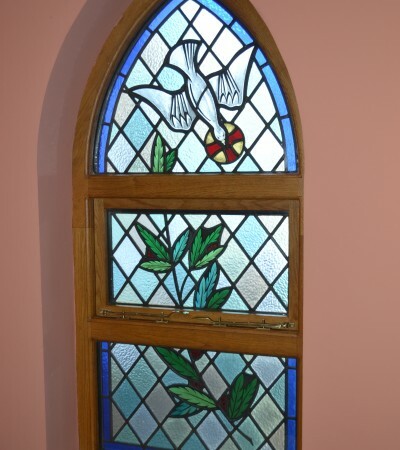 The wheelchair accessible funeral church with car-parking facilities has a large seating capacity and is designed to accomodate all types of service or private family gathering prior to a main service at a church or crematorium. 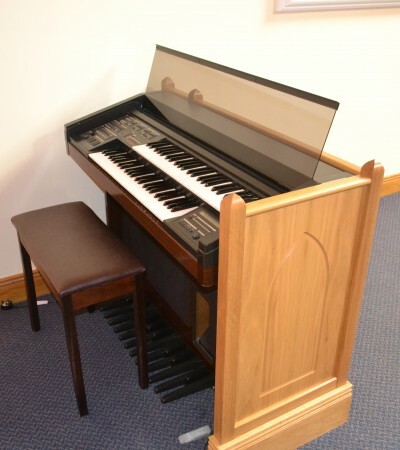 The integrated sound system allows pre-recorded music to be used for services. 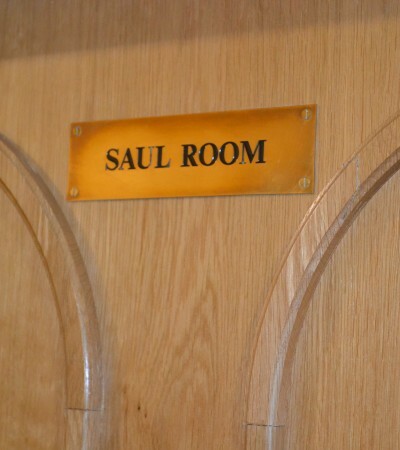 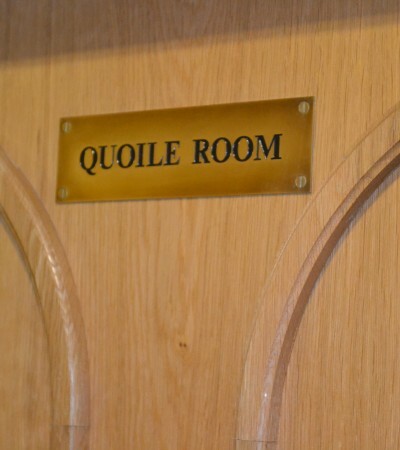 Our rest rooms give family members and friends privacy to pay their respects.